Hallux Varus is a condition in which the big toe points away from the second toe. It is a possible complication from bunion surgery. The condition has been linked to a number of other causes, including congenital deformity, tight or short abductor hallucis tendons, trauma, injury, or an absence or surgical removal of a fibular (or lateral) sesamoid. 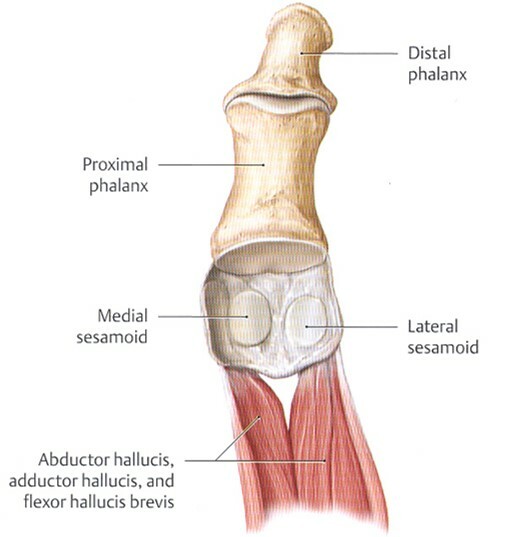 Treatment may focus on stretching the abductor hallucis tendon through specific exercises or toe splints. In severe cases, surgery may be recommended. Depending on the cause of the Hallux Varus, the surgical correction may include soft tissue procedures, ossoeous procedures, or both. For more information on Bunions, and to view our Photo Gallery of before and after pictures and X-rays, visit www.bunionclinics.com! !